In Massachusetts, if you are placed on Probation, you will sign a Probation Contract. The Probation Contract will have specific terms and conditions that the Judge believes you need to follow in order to successfully complete your Probationary Period. An example, if you were charged with Possession of a Controlled Substance, a Judge may order that you stay drug free and order you to take random drug screens as a part of your Probation. If you fail a random drug screen, you would be violating a condition of your Probation and could face an extended Probationary period, and/or jail time. Additionally, one standard condition of your Probation will be to not violate any federal, state, and local laws. Meaning that if you pick up a new arrest/criminal charge could trigger a violation of your Probation. If you violate any of the terms and conditions of your Probation, your Probation Officer will most likely serve you will an initial Surrender Notice, informing you to appear in Court. The Initial Surrender Notice forces you to appear in front of a Judge and informs the Court of the alleged Probation Violation. At the Initial Surrender Hearing, the Judge will decide whether there is “Probable Cause” that a violation of your Probation has occurred and whether to detain you for up to 30 days, until your Final Surrender Hearing. At your Initial Surrender Hearing, you are entitled to have an attorney represent you, who could persuade your Probation Officer not to detain you or convince the Judge that other actions are appropriate, in lieu of jail time. At your Final (second) Hearing, your Probation Officer is required to prove by a Preponderance of the Evidence (more likely than not) Standard that you violated your Probation terms and conditions. Your Probation Officer will most likely have to call witnesses to testify against you, and your Probation Officer may also have to testify. At the Hearing, your attorney will get the opportunity to cross-examine witnesses on your behalf and also call witnesses to testify on your behalf. At a Final Surrender Hearing the stakes are quite high, especially if you have a suspended sentence hanging over your head, from the case that you are already on Probation. This means that if a Judge decides to incarcerate you, the Judge will have no discretion to impose a lighter sentence than the suspended sentence that has already been imposed. This is why it is so vital that you have an experienced attorney represent you, who can negotiate with your Probation Officer and put on a full evidentiary hearing if necessary. 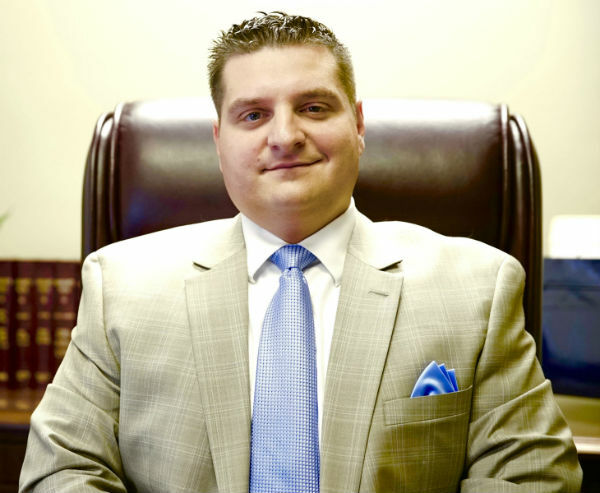 If you would like to work with an attorney who has experience defending Probation Violations in Massachusetts, please do not hesitate to contact Massachusetts Attorney Paul R. Moraski today, at (978) 744 – 1200.